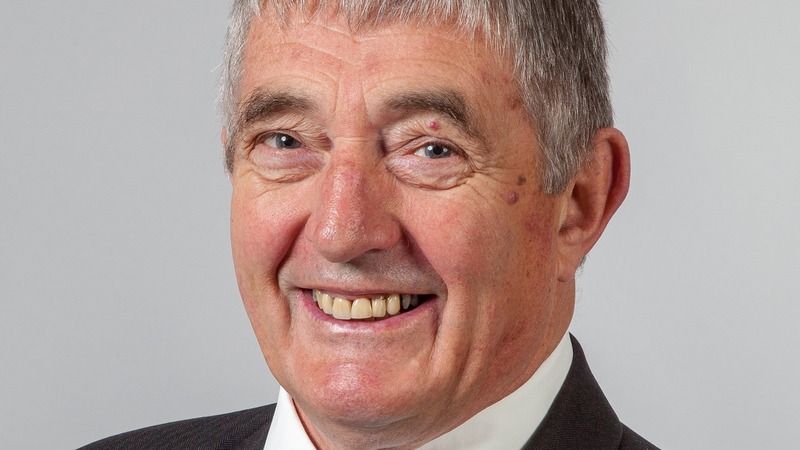 The Provincial Grand Master Philip Bullock has announced that W Bro Lance Andrews AFM a member of Lodge Of Brothers In Arms No.9540 is to be the next Provincial Senior Grand Warden. Lance will be Invested at Provincial Grand Lodge in October. As the date approached for his jump the weather gods decided to test his resolve by producing conditions that resulted in it being cancelled, not once but twice. But as the saying goes, third time lucky and on Sunday 26 July 'the stars were in alignment ' everything was favourable and the jump went ahead. 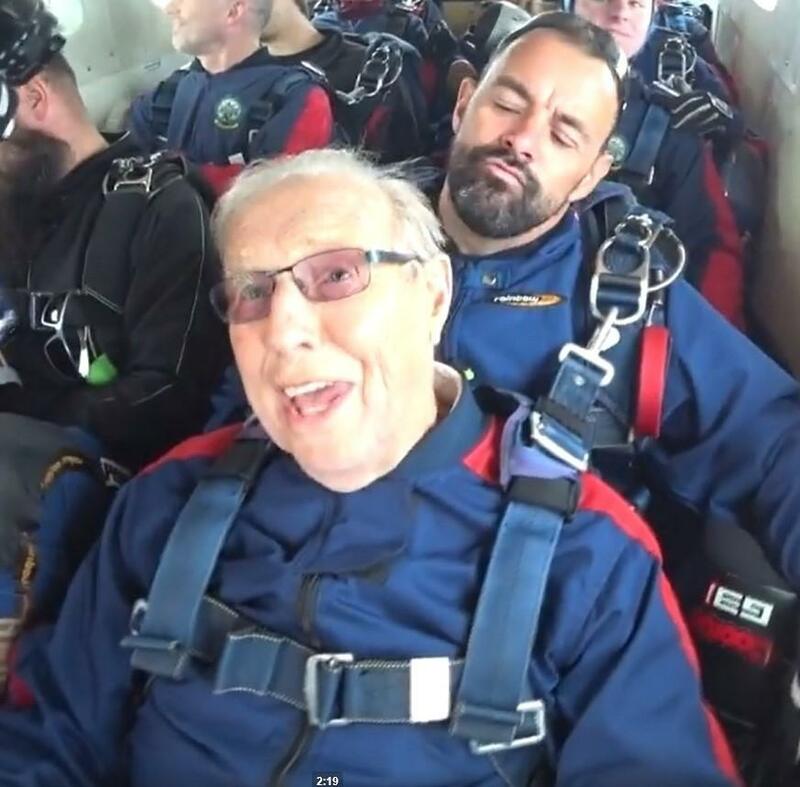 As you can see from the pictures it all went well and Tony really 'enjoyed' the experience. He also raised just over a £1,000 for Naomi House Children’s Hospice. 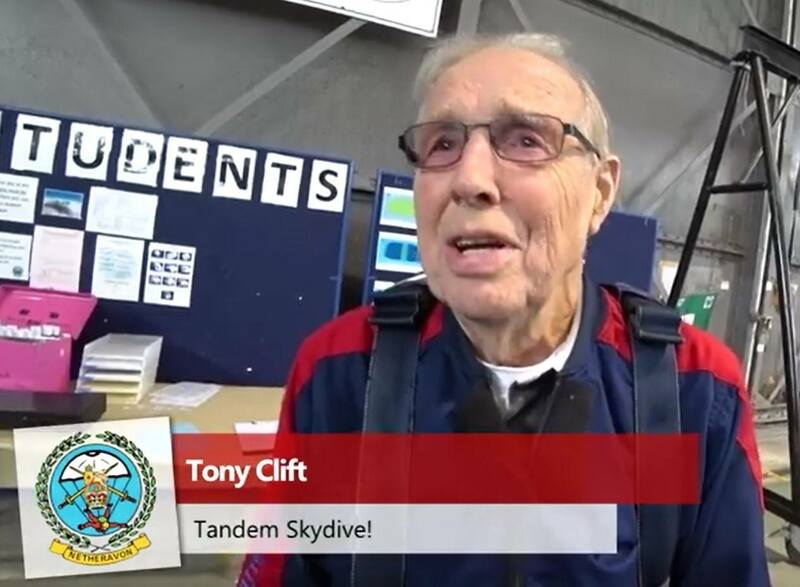 A massive well done to Tony and congratulations on a birthday with a difference. 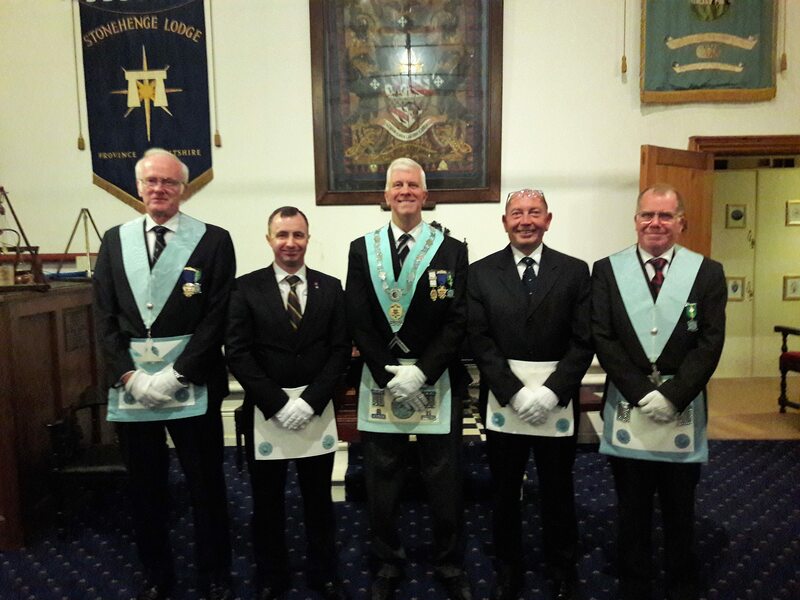 On Thursday 1st November The Lodge of Brothers In Arms held a second degree ceremony 'with a difference'. 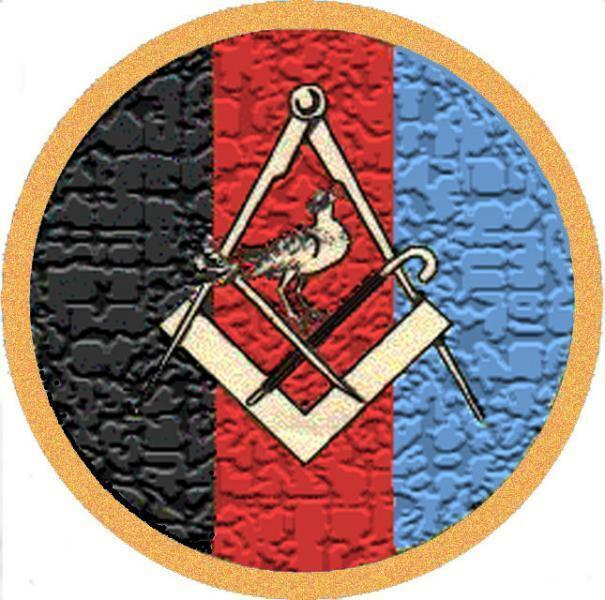 The evening saw two candidates being Passed to the degree of a Fellow Craft in a superbly organised meeting at Freemasons' Hall, Crane Street, Salisbury. Congratulations go to all the team involved in the ceremony and especially to the candidates Andy Spiller and Paul Casey who have made the next step in their Masonic journey.